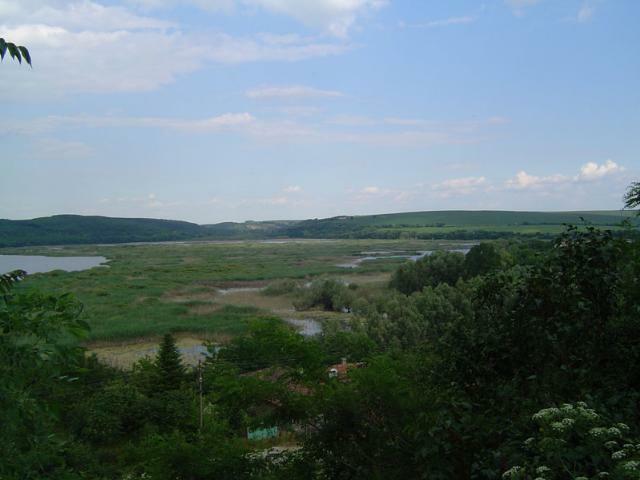 Sreburna was included in the list of biosphere reserves under the aegis of UNESCO in 1977. Since 1983 it has been included in the Register of the World Cultural and Natural Heritage. 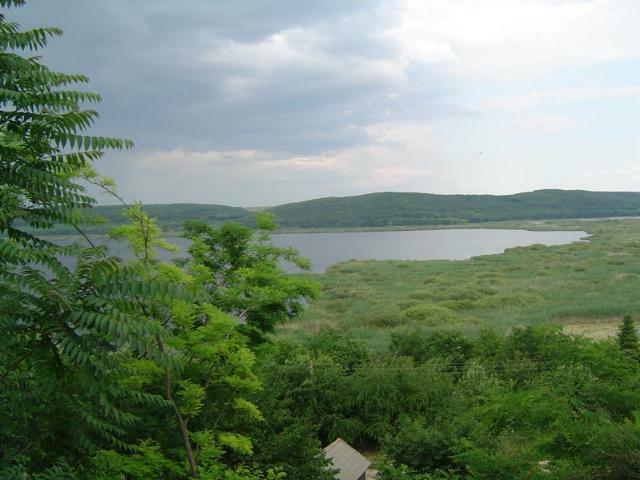 It is situated near the Danube river, at distance of 18 km from Silistra. Its territory is about 8000 decares. It represents a shallow lake (1 to 5 m deep with a thick ooze layer), with a great variety of animal and vegetation species. Almost 160 bird species exist here, with over 90 of them nesting and breeding here. Sreburna is an intermediary station for migratory birds. There are only three other places in Europe where such colonies of pelicans and herons exist. The ecosystem consist also of a great variety of mammals, hydrophilous animals and varied vegetation. There is Natural Science Museum in the reserve, an ecological station and platforms for bird-watching specially equipped so as not to disturb the birds. Open: 8 a.m. – 12 a.m. and 2 p.m. – 4 p.m.